Gavin joined Howe + Co in June 2014 as a caseworker in the Immigration Department and general civil litigation team contributing to several notable successes and Appeals in obtaining Asylum and Indefinite Leave to remain for a number of clients and their families. Originally trained as an actor and following a successful career in theatre and TV (Royal Shakespeare Company, BBC TV) Gavin subsequently trained as journalist, with a distinguished career as a broadcaster, producer and investigative journalist with the BBC. 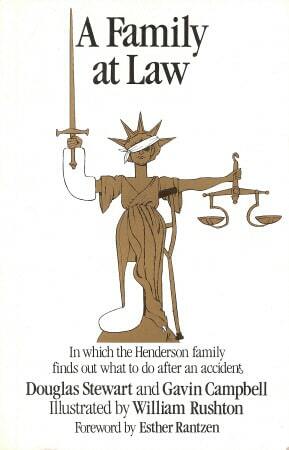 In 1988 he was a co-author on a guide to personal injury. Switching to law in 2012, studying for an LLB and with an overriding interest in human rights, Gavin brings considerable experience in investigative and background research to the team at Howe + Co.